This reference design demonstrates how to create a battery-powered electronic smart lock with integrated Wi-Fi®. 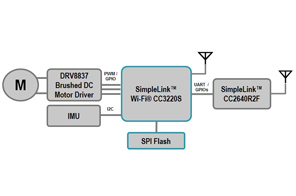 The design demonstrates how the SimpleLink™ Wi-Fi CC3220S wireless MCU (SoC) can be used as the main system controller and network processor to create a highly integrated design. TIDC-01005 reference design combines the CC3220S with a DRV8837 1.8A low voltage brushed DC motor driver to form the core of a Wi-Fi enabled electronic smart lock design. It also features the SimpleLink Bluetooth® low energy CC2640R2F wireless MCU to demonstrate Wi-Fi provisioning over BLE. 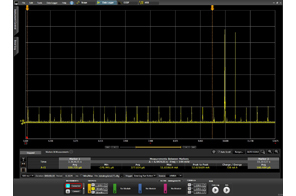 The design leverages LaunchPad™ Development kits and the DRV8837EVM, which makes it easy to reproduce and evaluate. 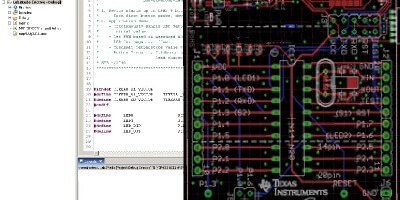 The software for TIDC-01005 is based on the SimpleLink SDK to enable maximum portability within the SimpleLink Platform.